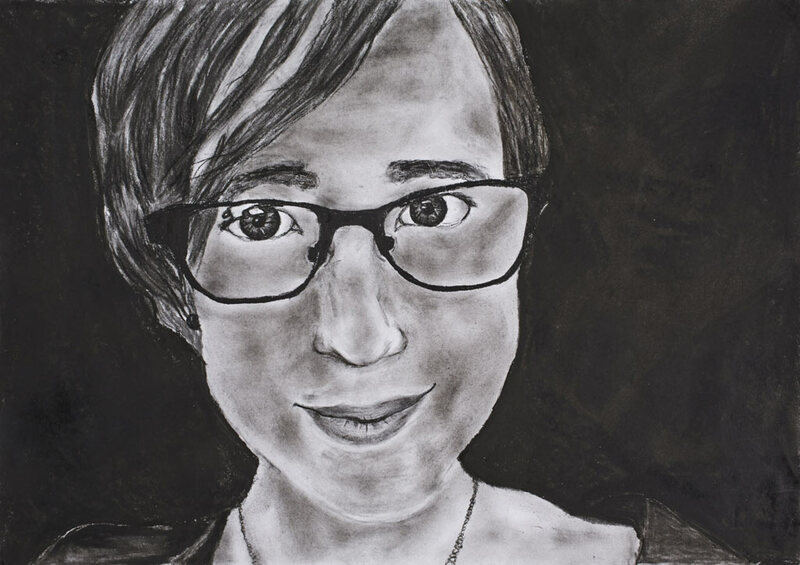 In my portrait I have chosen to depict my best friend Milly Reeve. She has always been there for me, through the tough times and good times, ever since the first day of high school when she sat with me when I was alone. She is one of the funniest, sweetest and most supportive friends I have ever had. She is always there to stand up for me and have a laugh. That is why I chose to draw Milly Reeve.